MG Siegler, who first reported about the possibility of a new Apple TV hardware update, has poured 'a small amount of water' on the rumor, in a recent blog posting. Siegler had previously said that Apple was working on a new TV product with a unique way of interacting with it. He also followed up on that rumor by tweeting that new hardware would be available this month. "I guess those excited about a software refresh in a week are gonna be *really* excited when new Apple TV hardware is unveiled next month." In his new post, Siegler steps back a bit from his rumor saying that we could see an updated Apple TV tomorrow but not the major update that would bring a new control system. Well, now I feel the need to pour a little — just a little, mind you — cold water on the rumor fire. While I still haven’t heard anything concrete, the most recent whispers I have heard is that the Apple TV project has been delayed a bit. That doesn’t mean we won’t see an Apple TV update at the event — we could see an updated unit with a spec bump or something. But the thing to be more excited about, the device with some sort of newfangled control system, doesn’t seem like it’s ready just yet. 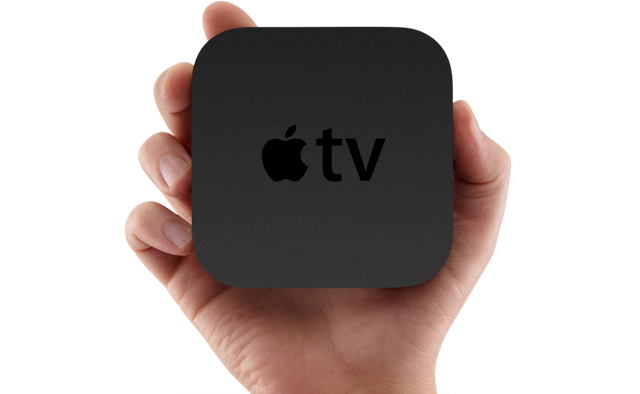 In addition, Siegler restates that he originally heard that a new-style Apple TV would arrive around November.